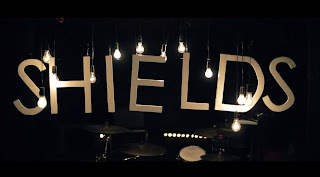 Take a look here at the new video by Shields, directed by Kristian Young. Miserly is taken from the Kaleidoscope EP released last November. 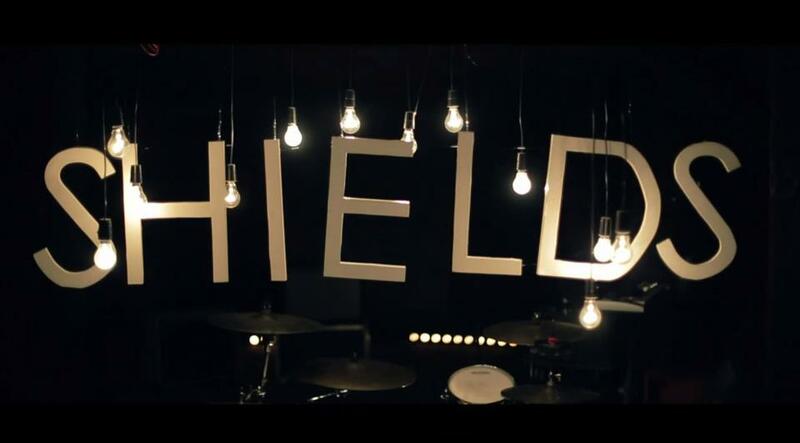 Some nice shots of my band logo on Tom's drum kit.